Exclusive Premiere now, on Guardian Music. 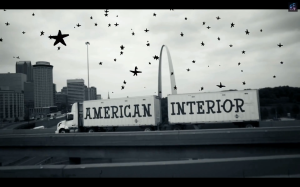 The American Interior music video is directed by Dylan Goch and is a distillation of what happened when he followed me on an investigative concert tour of the USA in 2012 in search of the remains of explorer John Evans (1770-1799). It features a 1meter tall avatar of said explorer. It was designed by Pete Fowler and built by The Felt Mistress. No special effects, colour tints, filters or animation were used in the editing – it’s all pretty much as it happened. You had to be there – and now you can! 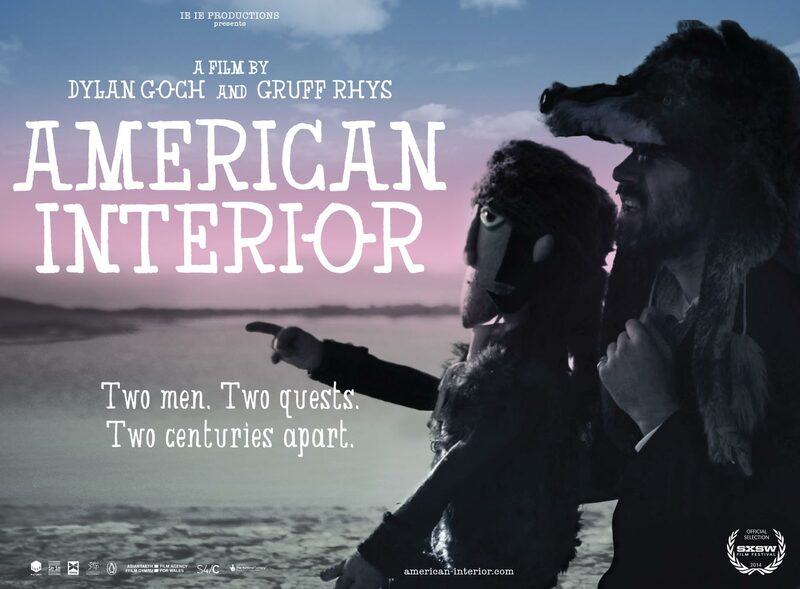 If you like the look of it – American Interior – The Movie is coming to screens near you in May. The album (turnstile) and book (Hamish Hamilton) will be in the shops around the same time, and if you have a phone – well an app will be available too. Director and Editor: Dylan Goch. Cinematography: Ryan Owen Eddleston. Graphics: Paul Nicholas at Bait. Produced by Catryn Ramasut at ie ie Productions.